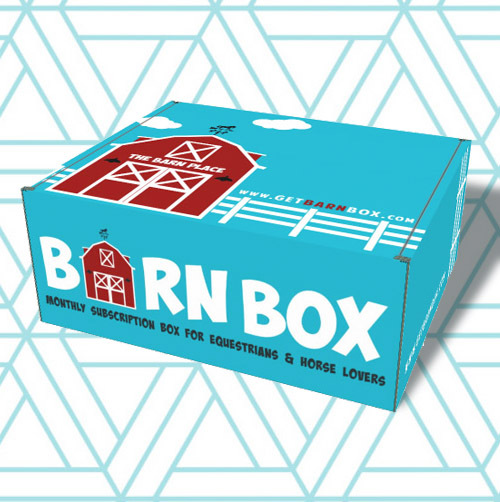 Our summer box comes packed with items to get you and your horse through the hot summer months. This purchase will be for the Summer Box only. This item does not renew it is a one time purchase.